I love Rachel's WereCat series and cannot wait to get my hands on this one!! I thought this one looked really interesting and I've been debating buying it! I'd love to win a this! Thank you for the great giveaway! Hmm... I'll bite. It sounds like a great book. oh gosh, i really really want to read this. it sounds sooooo good. thanks. I would love to read Rachel's book! I want to read this so bad! Thanks for the great contest! It's great to see Harlequin expanding their genres. 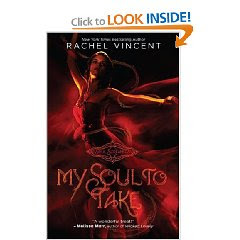 "My Soul to Take" sounds like a very interesting read :-) Good luck to everyone on the bonus giveaway. I so have to look into these. What age range do you think they're geared to? I'd love to win this book! 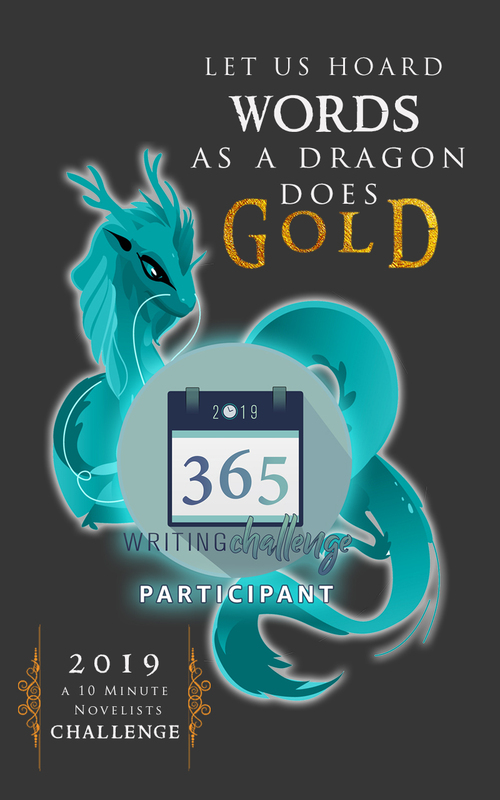 I really enjoy Rachel Vincent' writing! Thanks for the awesome giveaway! Please enter me. New follower! Loved the prequel, would love to read this book! Love love love this contest. I've heard great things about this book. I'd love to read it! Count me in. This will be the first book I've read by Rachel Vincent, and it looks amazing! I love the plot and storyline. Not to mention, the cover is beautiful! I've been thinking this book looks good. Thanks for the giveaway. I'm dying to read this! Please enter me! Please include me in this giveaway. The review provides just enough detail to entice me to want to read it and the remaining two books in the series. Thank you for the great giveaway! I'd love to win a this! Please include me. This is one of the tops on my wish list. I am dying to read this! dasuzuki at yahoo dot com. Thanks! Enter me please! I really want to read this book! Count me in, please. This book looks really interesting. Thanks. Huh...I didn't know they launched a Young Adult "line". Interesting... Well this one sounds pretty good from the decription as well as the review (sounds like you enjoyed it! ), I would love to give it a whirl! Thanks for the contest and happy BBAW! Sounds like a great storyline! Please enter me! I've been dying to read this book! I really want to read this! Thanks for the giveaway! Please enter me in your giveaway. 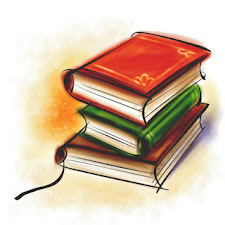 I would love to read something other than text books. Thank you.